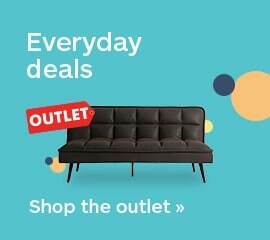 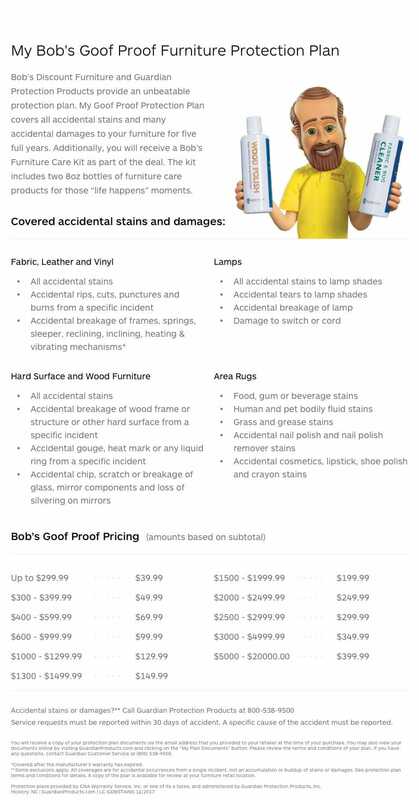 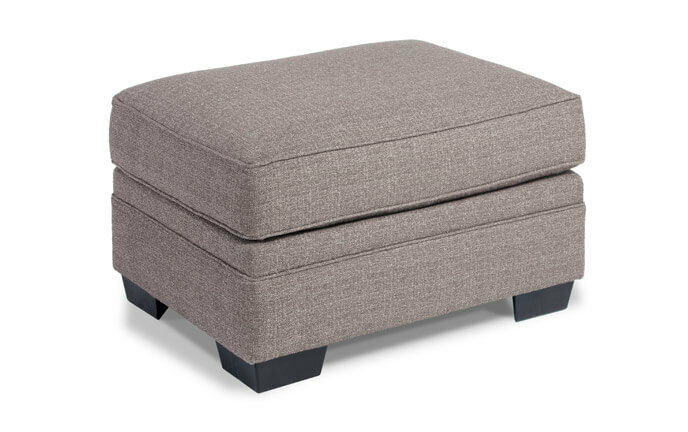 You'll never want to kick up your feet on anything else. 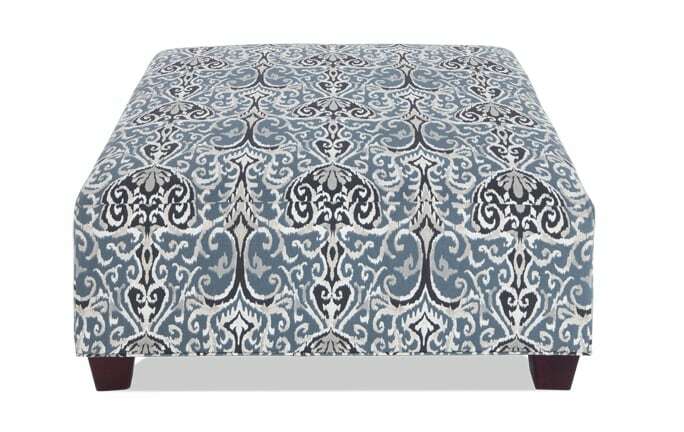 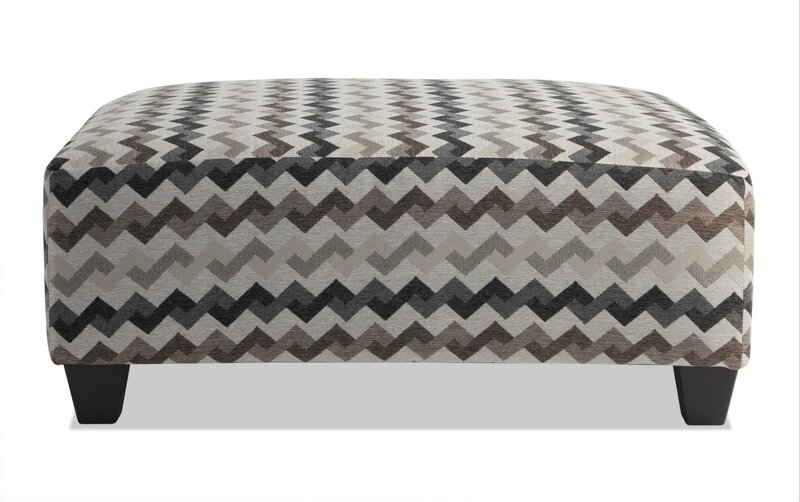 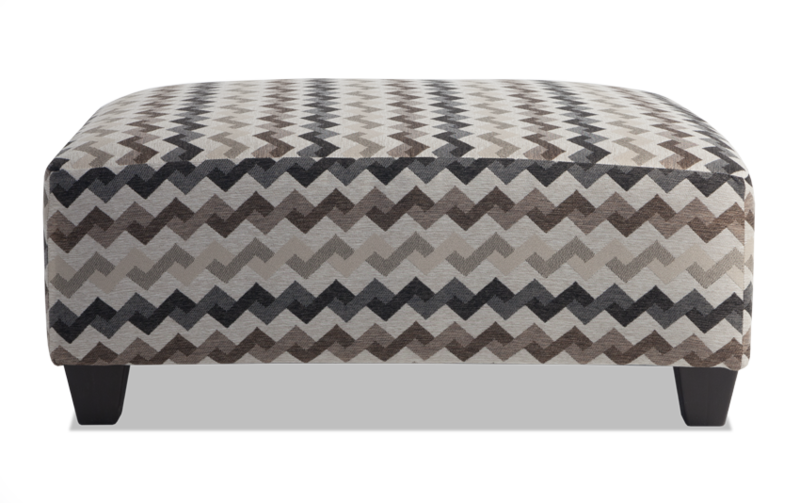 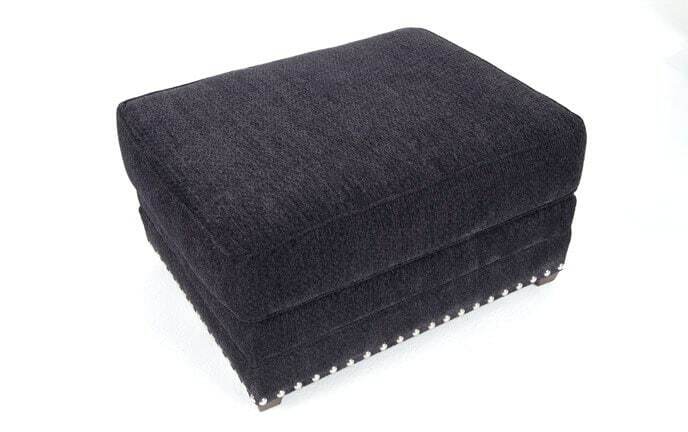 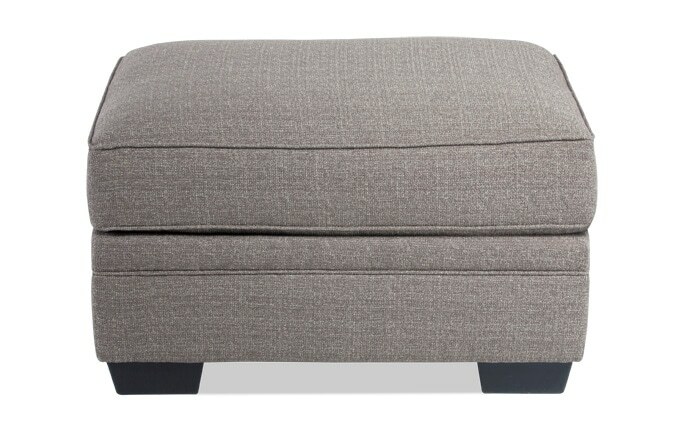 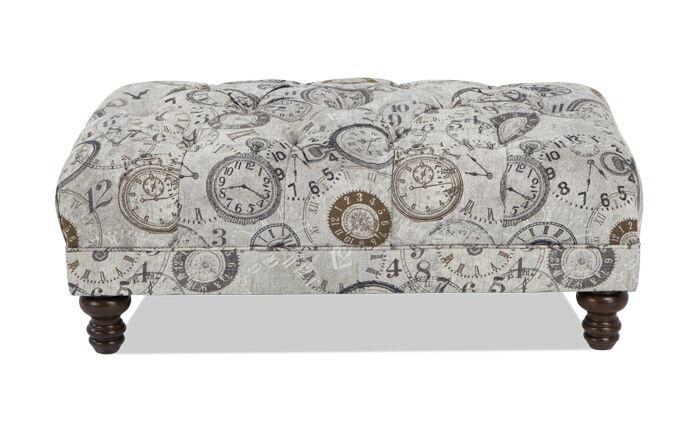 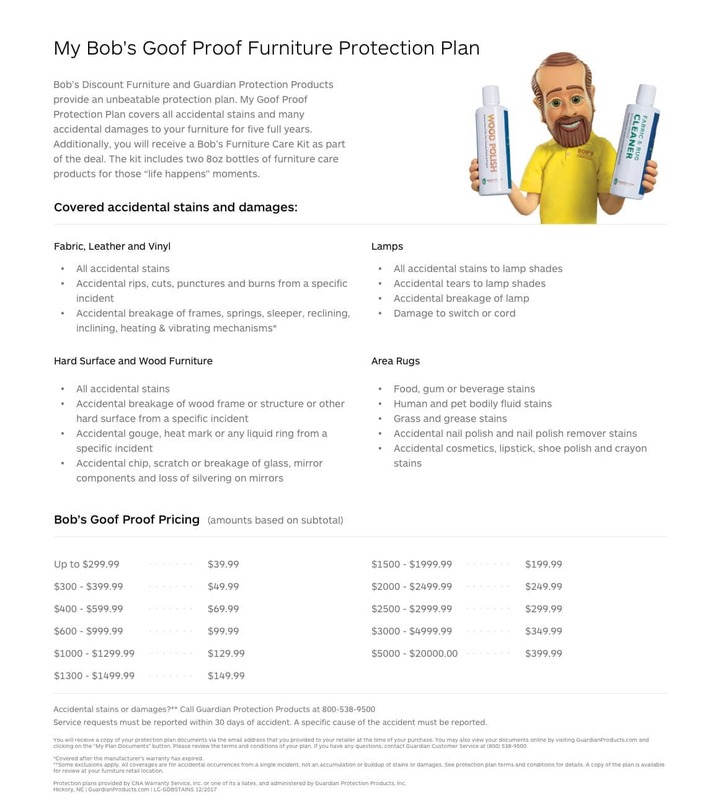 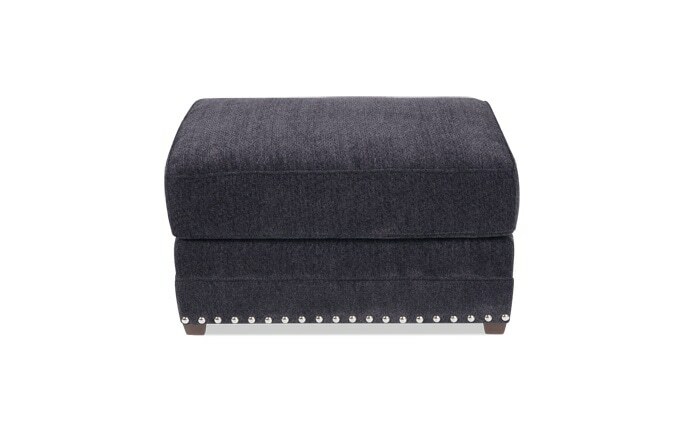 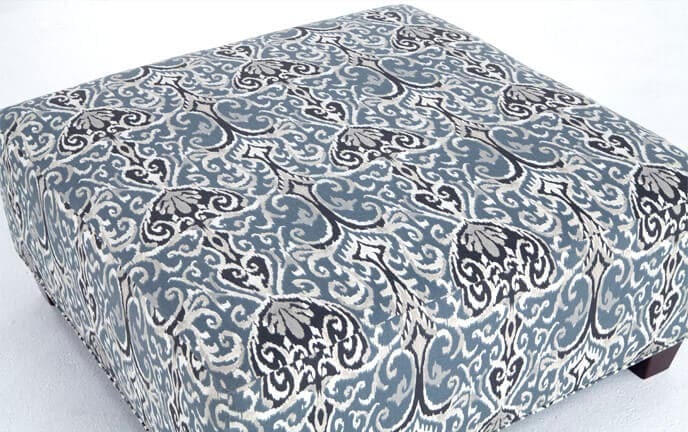 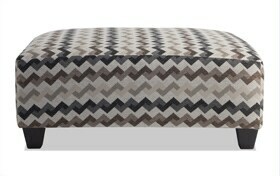 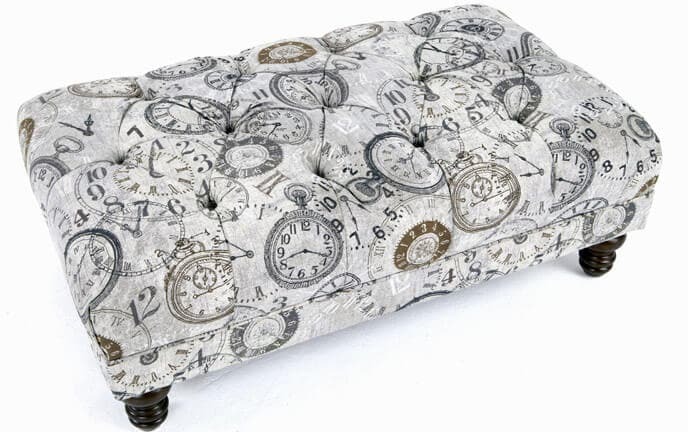 My Virgo Ottoman is truly stellar! 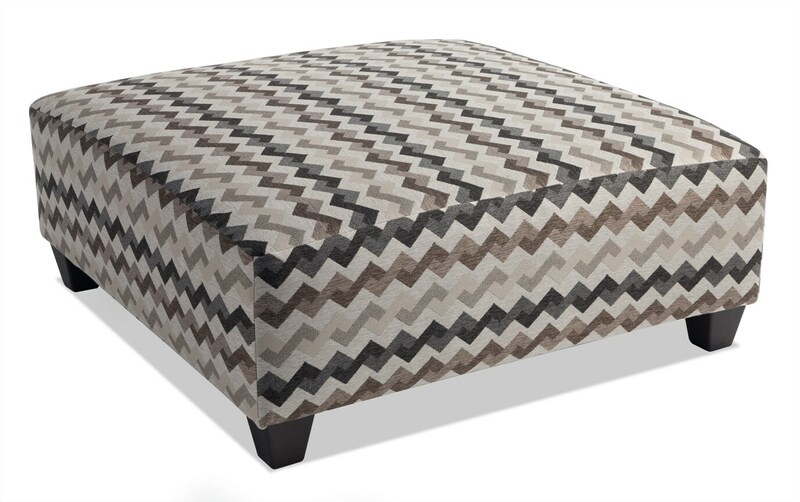 Made of soft polyester fabric and including a layer of Bob-O-Pedic Memory Foam, this transitional ottoman is sure to add comfort to your living room. 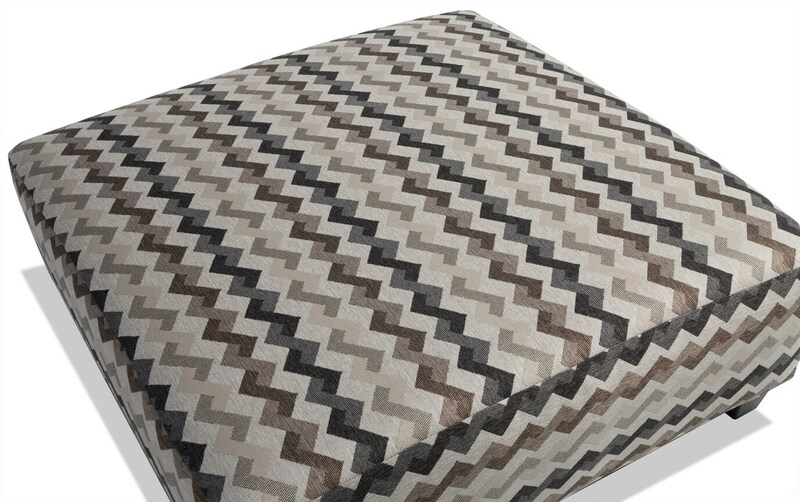 Black, brown, and cream are woven together in a trendy chevron pattern that oozes modern appeal.